Here is a bit of news for Chrome OS and Lenovo fans out there – the popular PC manufacturer has just announced two new laptops! The Thinkpad 11e and the Thinkpad Yoga 11e come in two versions, sporting Windows 8 and Chrome OS (wouldn’t it be nice if they could dual-boot?). 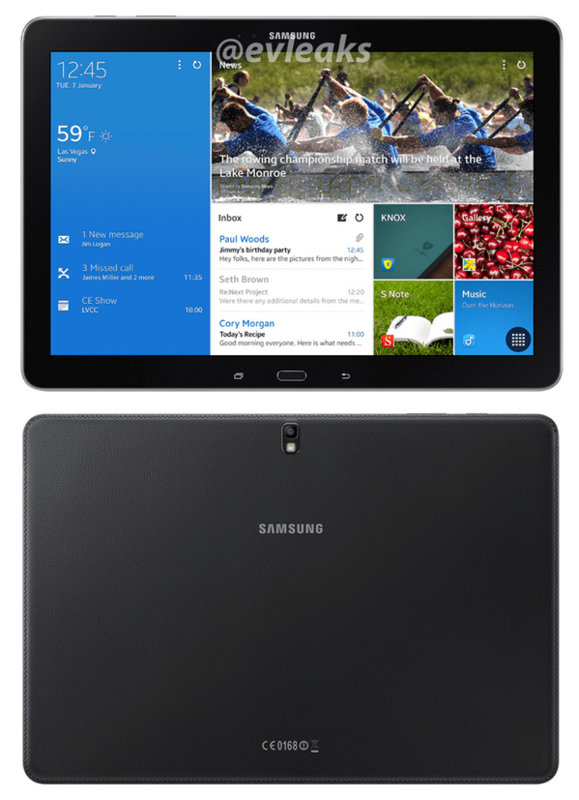 These Chromebooks are said to be aimed towards education, but they seem to be great options for the regular consumer too. Specs were not specified, but we do have some details you might want to know. As the name entails, the ThinkPad 11e sports what is now the standard in terms of Chromebook displays. 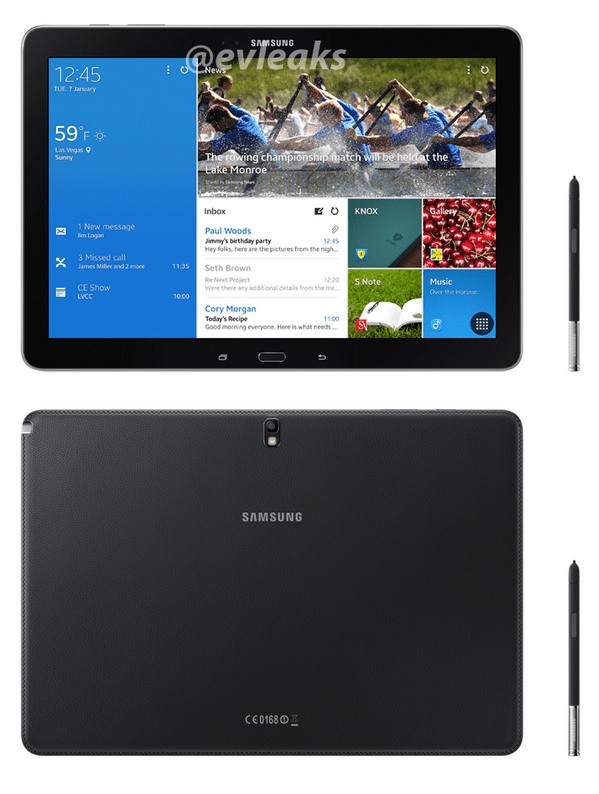 Of course, we are talking about an 11.6-inch HD, LED display. HD probably does mean 1366x768p resolution, which is what most other 11.6-inch Chromebook displays have. You will also get “over 8 hours of battery life”, but that is not what makes the ThinkPad 11e special. Its main feature is its construction, which comes with a rugged nature. The laptop will feature “rubber bumpers, reinforced ports and stronger hinges.” It’s a Chromebook built to last. 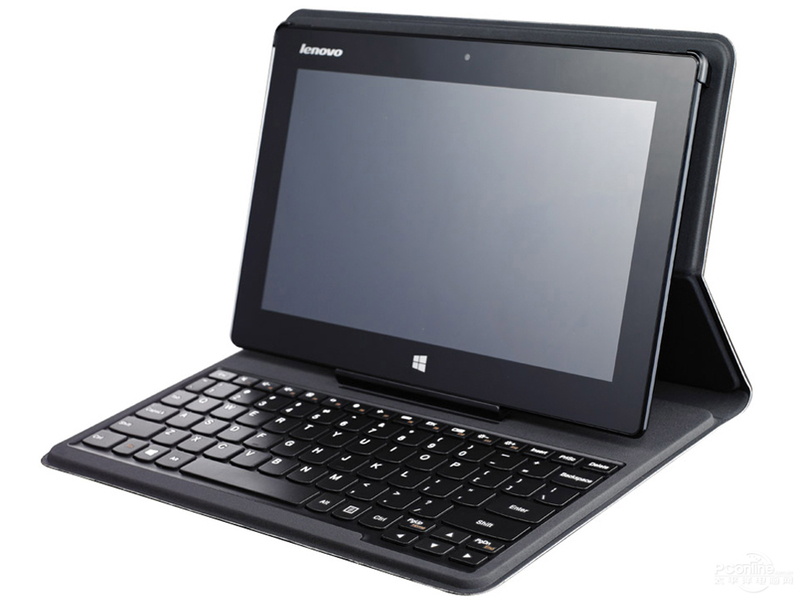 The ThinkPad Yoga 11e will not be as resistant, but it will be a much more functional and flexible (literally) tool. 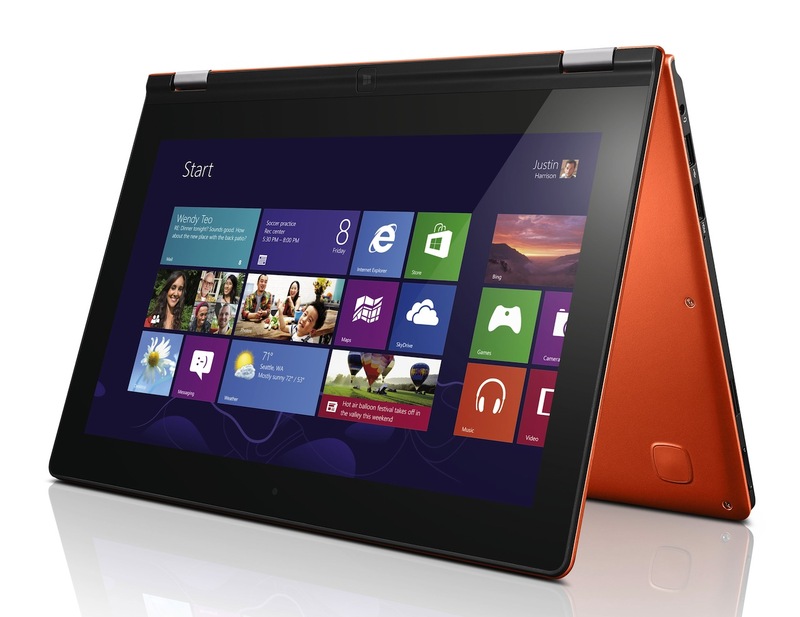 This laptop takes on Lenovo’s signature Yoga design, allowing a laptop to take on 4 different configurations. It adapts to the type of use you want to give it at any given moment. 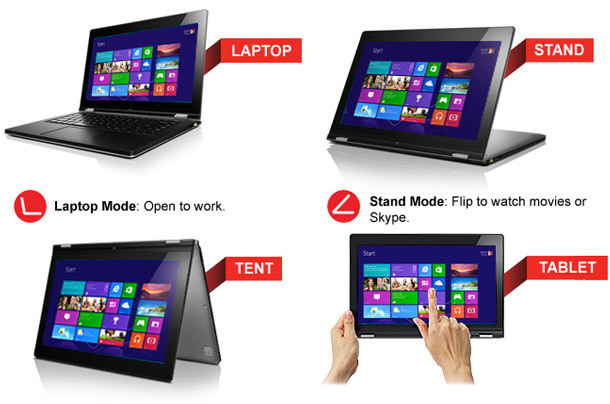 You can transform Yoga laptops in the following configurations: laptop, tablet, tent and stand. You can see the image below to see examples. 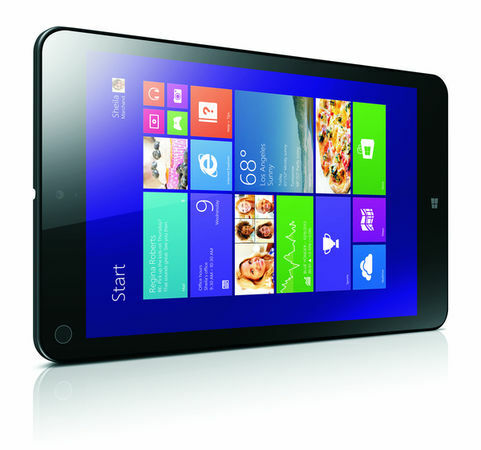 The TinkPad Yoga 11e also comes with an 11.6-inch display, but it sports an IPS panel. 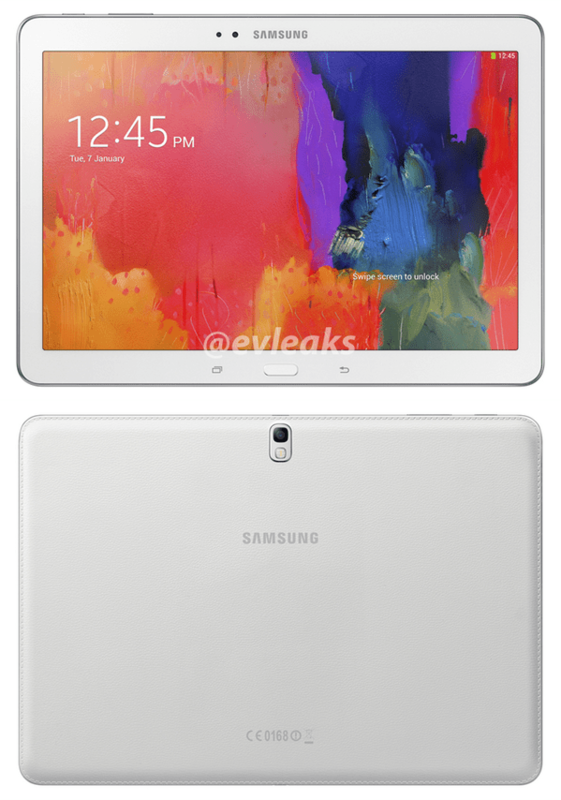 This will give the screen much better viewing angles and color accuracy. 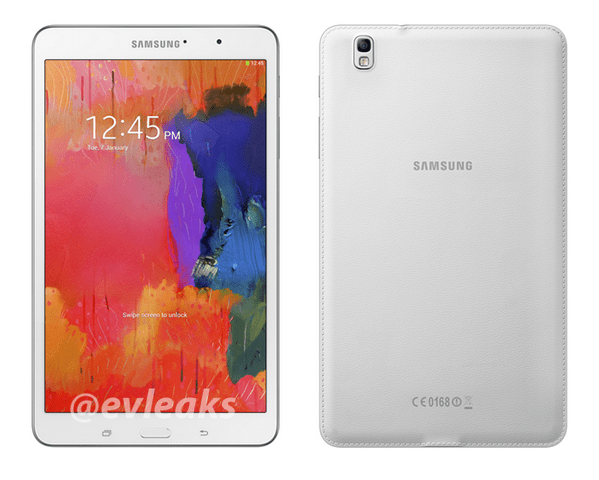 It’s also important to note that this is the third Chroembook to come with a touchscreen! I know many of you will fancy that. All versions are set to be released during the Spring of 2014. Price is a bit more vague – Lenovo says the Chromebooks will start at $349. Are you getting one of these bad boys? 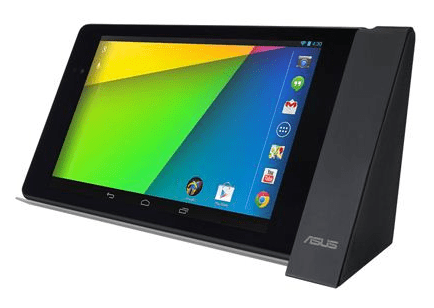 Asus recently put some cool Google Nexus 7 2013 Edition accessories up on their site. 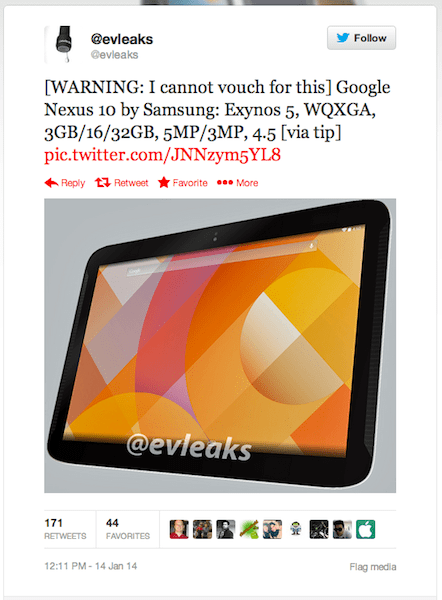 For now it looks like its for information/future purposes only because they didn’t share a purchase date or pricing. 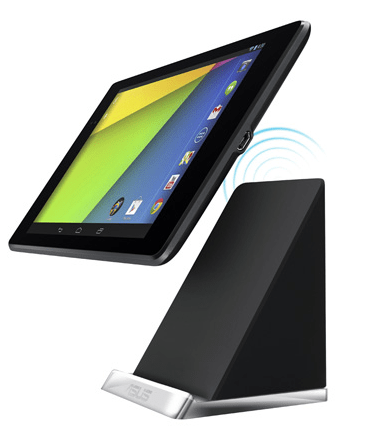 Both of the devices are charging docks/stands for the Nexus 7 2013 Edition. One is wired and the other is wireless. Here’s a breakdown of info on each device straight from Asus’ website. Charge the Nexus 7 (2013) while in use, making it perfect for use on a desktop or counter. 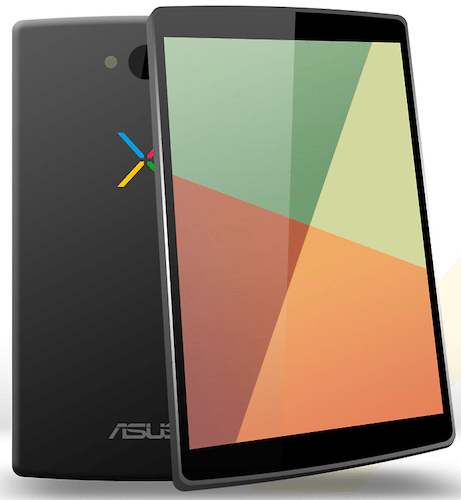 Slide-in design props up the Nexus 7 (2013) in either landscape or portrait orientation. 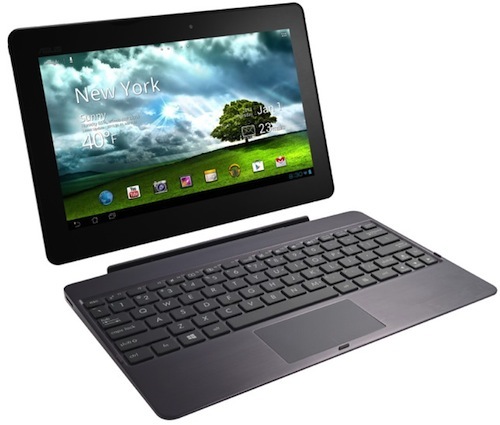 Positions the Nexus 7 (2013) perfectly for you to watch movies, play games, or surf the web, or even type notes using a wireless Bluetooth keyboard. With Qi standard, compatible with most tablets or cellphones which also support Qi. Even though they haven’t shared any pricing or availability details just yet, overseas the wireless dock has been selling for approximately $50 USD equivalent. We will keep an eye out for more details, but feel free to chime in on this thread if you see something before we do.